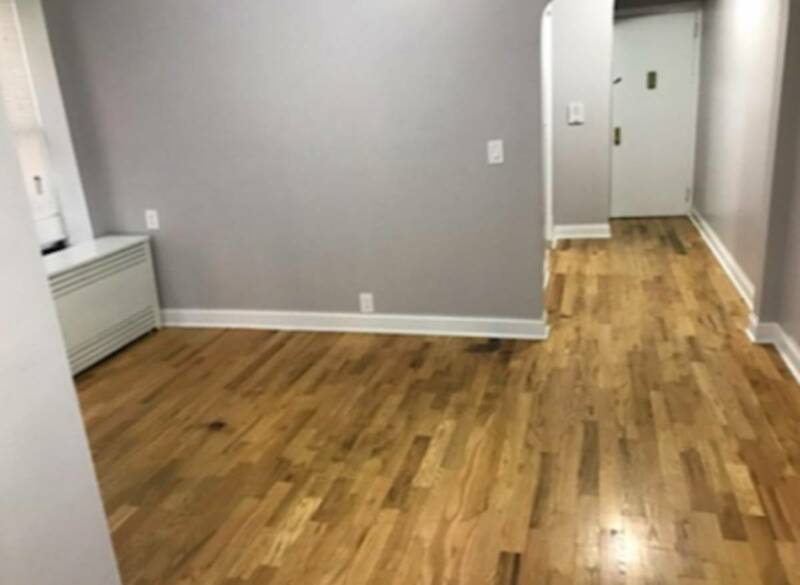 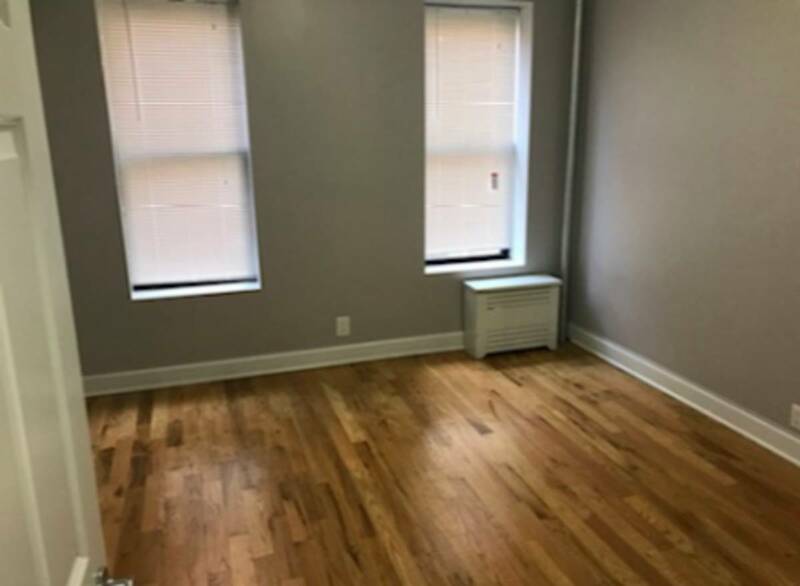 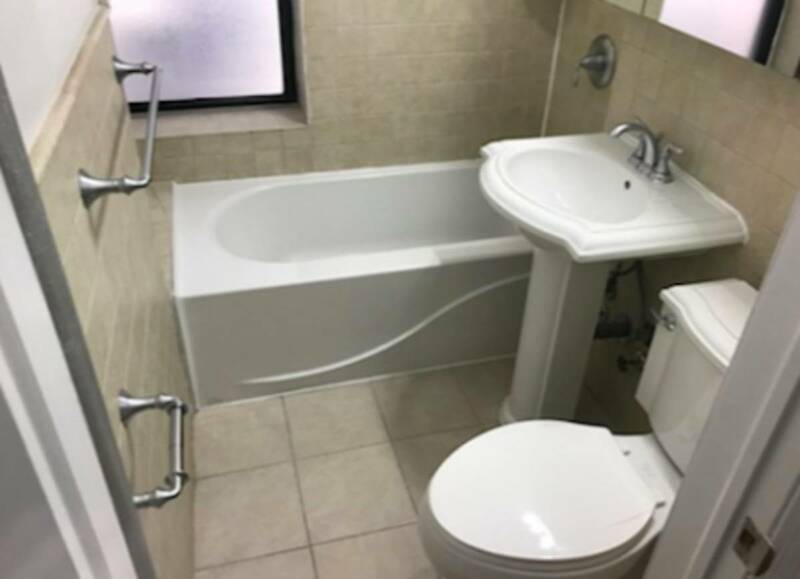 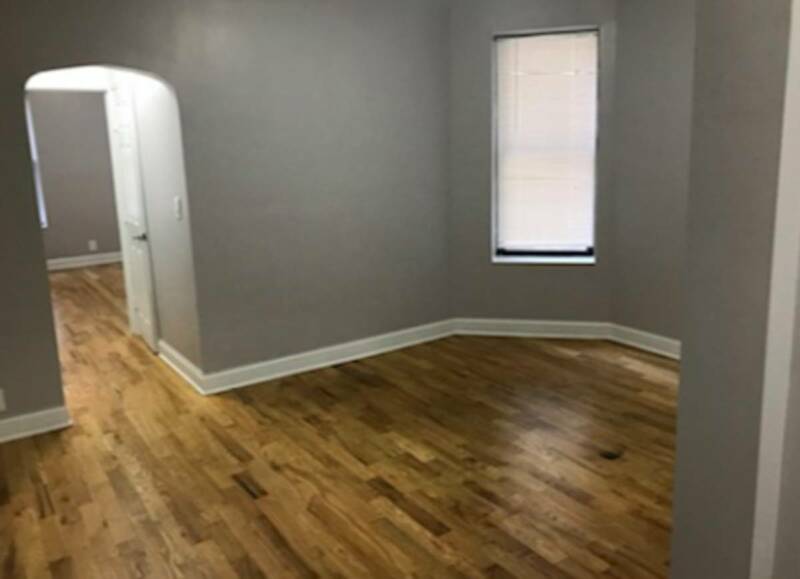 Newly renovated Sunny 1 Bedroom in Harlem at an incredible price. 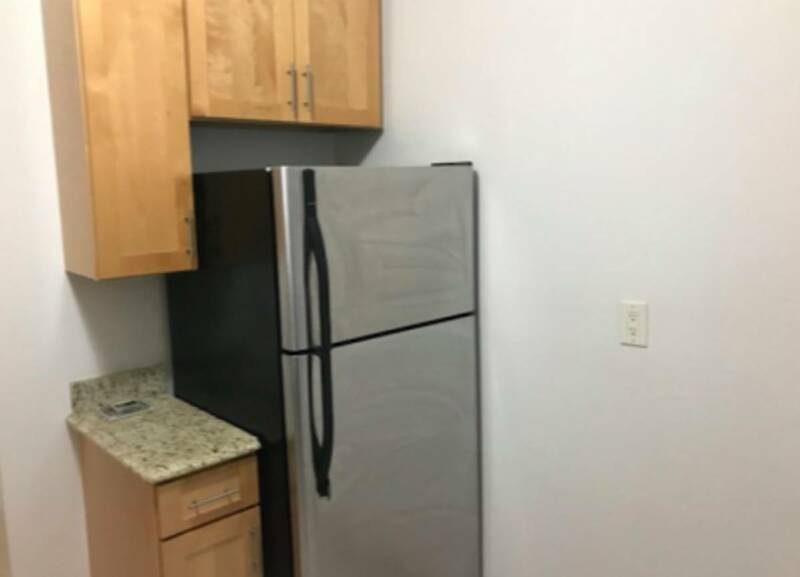 The apartment stainless steel kitchen appliances, built-in microwave, granite countertop and wooden floors. 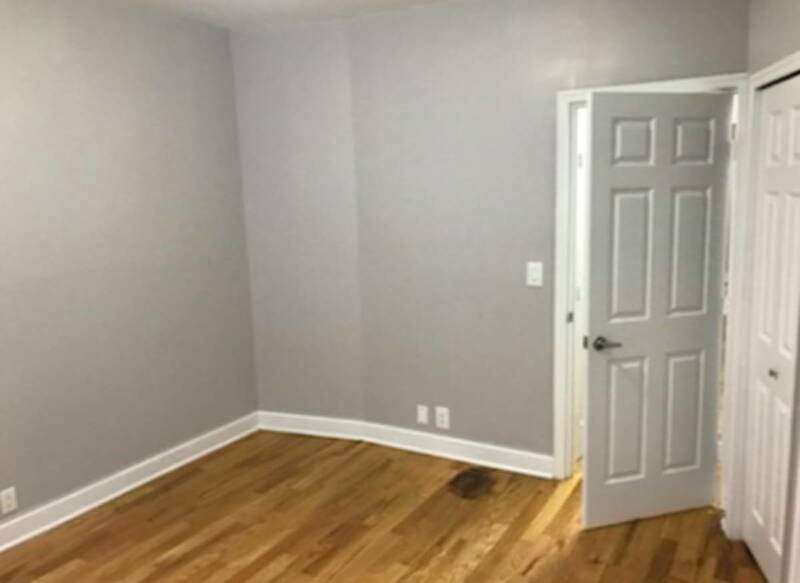 This beautiful apartment with plenty of closet space and more.